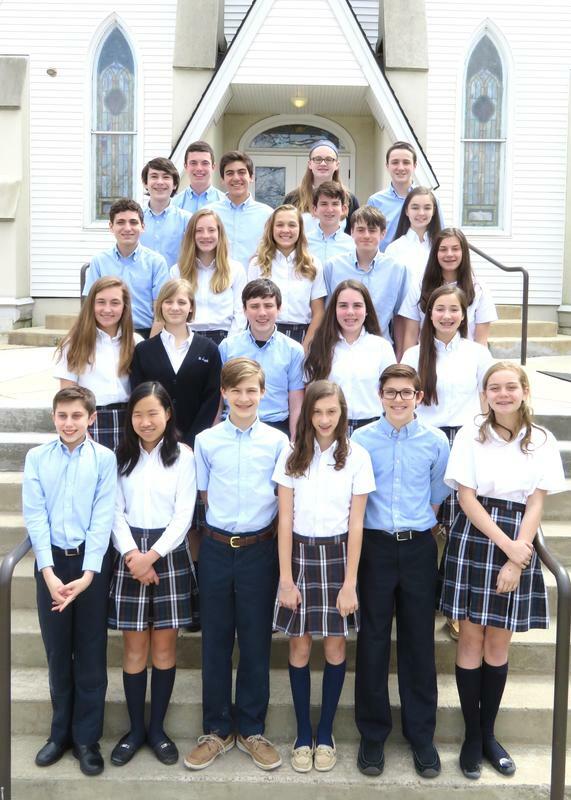 Our SJS students continue to gain entrance into some the top high schools in the state. And the SJS Class of 2018 was no different. Click to view the high schools our graduated 8th graders will attend in the fall.